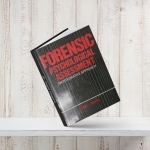 I provide stimulating and thought-provoking live seminars, as well as online webinars on a variety of topics in forensic psychology which keep pace with current developments in research and practice. 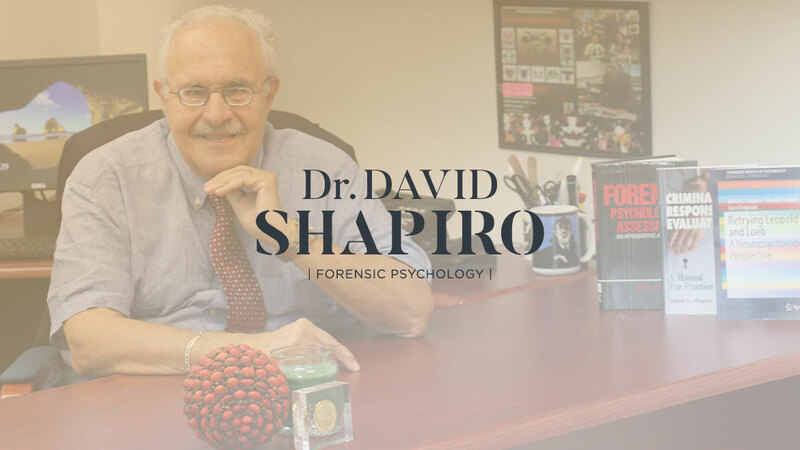 A unique and compelling approach to forensic assessment that Doctor Shapiro developed many years ago and updates regularly based on research, development, new assessment instruments and contemporary practice. 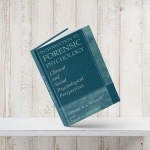 Contained within these courses are the funda­mental differences between clinical and forensic practice, the use of traditional psychological testing in forensic cases and the use of current forensic assessment instruments. 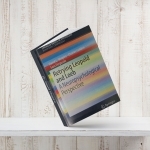 A comprehensive and insightful overview of critical issues in professional ethics and corresponding legal precedents. 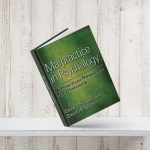 This presentation is constantly being updated to take into account major issues facing the American Psychological Association in their attempts to make the Ethics Code responsive to the needs of practitioners, as well as protecting the people who utilize psycho­logical services. In-depth consideration of the history and inter­pretation of Codes of Ethics and how these interface with the law is widely utilized. Psychologists are constantly called upon to provide opinions to the Courts on the potential for future violent behavior. This presentation focuses on the interface and frequent conflicts between the legal system and psychological assessments. Major legal cases are reviewed, as well as the use and abuse of various assessment instruments that purport to predict future violence. Specific assess­ment instruments that have demonstrated validity will be stressed, along with other cases in which violence risk assessments are based on inadequate data. Psychologists and other mental health professionals are often “running scared” these days, fearing that they will be sued in an era of increased litigation. This presentation explains the concept of malpractice and how competent clinical work, well documented, is the best protection against such litigation. The basic elements of malpractice law are presented in a straight-forward, yet compre­hensive, manner. This is followed by a discussion of the major areas of malpractice litigation, citing specific legal precedents. The seminar concludes with the discussion of the interventions that practitioners may use to protect themselves against such litigation. Your presentation went way beyond my expectations and for that matter beyond my experience in many other courses, I have taken in the past…I found your presentation from a clinician’s point of view far superior. I liked your clarity and your level-headed, straight talk advice. 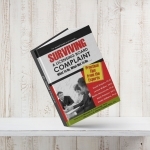 The discussion of how to deal with conflicts between attorney-client privilege and psychotherapist-patient privilege was, in and of itself, worth the price of the webinar. I found this seminar fascinating. I enjoyed Doctor Shapiro’s approach. His real-world examples are invaluable.